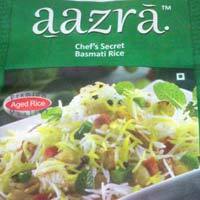 We are offering aazra chef's secret basmati rice. 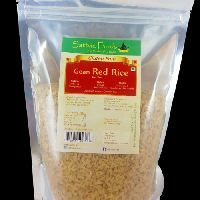 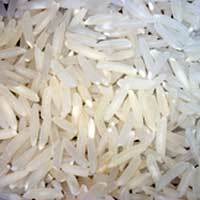 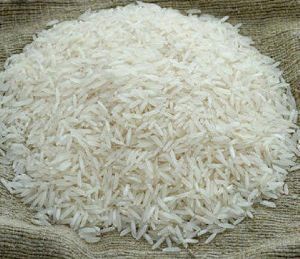 We are recognized as a dependable Indian Rice Exporter and Supplier from Panaji (Goa). 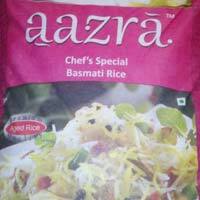 We specialize in offering different varieties of Indian Rice that are known for their pleasant aroma and great taste. 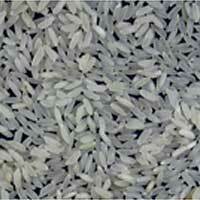 The rice we offer has a soft texture and white color. 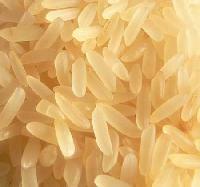 The max moisture content present in our Indian Rice is 14 %. 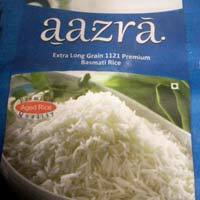 We promise that the rice of Indian origin will surely relish the taste buds of the consumers. 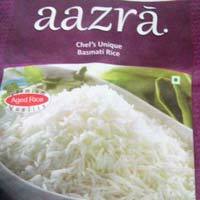 We are offering Aazra Premium Extra long Grain Basmati Rice. 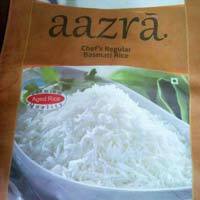 We are offering aazra chef's unique basmati rice for stuff.